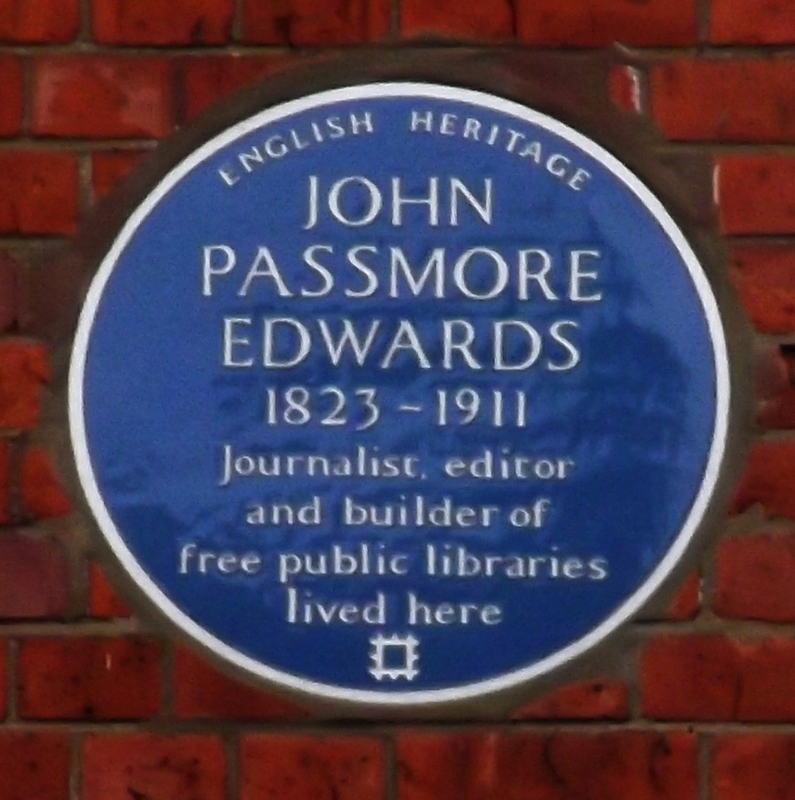 John Passmore Edwards, 1823 - 1911, journalist, editor and builder of free public libraries, lived here. This wall the property of Thos. Coutts Esq. 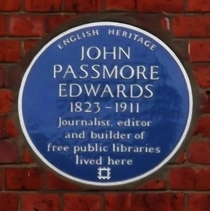 1819.